Cinco de Mayo—or the fifth of May—commemorates the Mexican army's 1862 victory over France at the Battle of Puebla during the Franco-Mexican War (1861-1867). 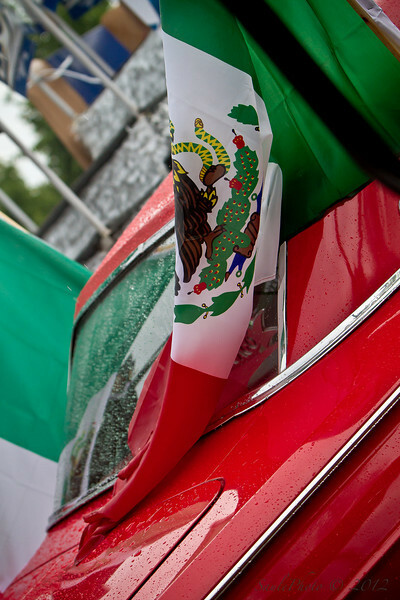 A relatively minor holiday in Mexico, in the United States Cinco de Mayo has evolved into a celebration of Mexican culture and heritage. Chicago has one of the largest Hispanic populations in the country and celebrates through many festivals around the city.